G.M.O.D. 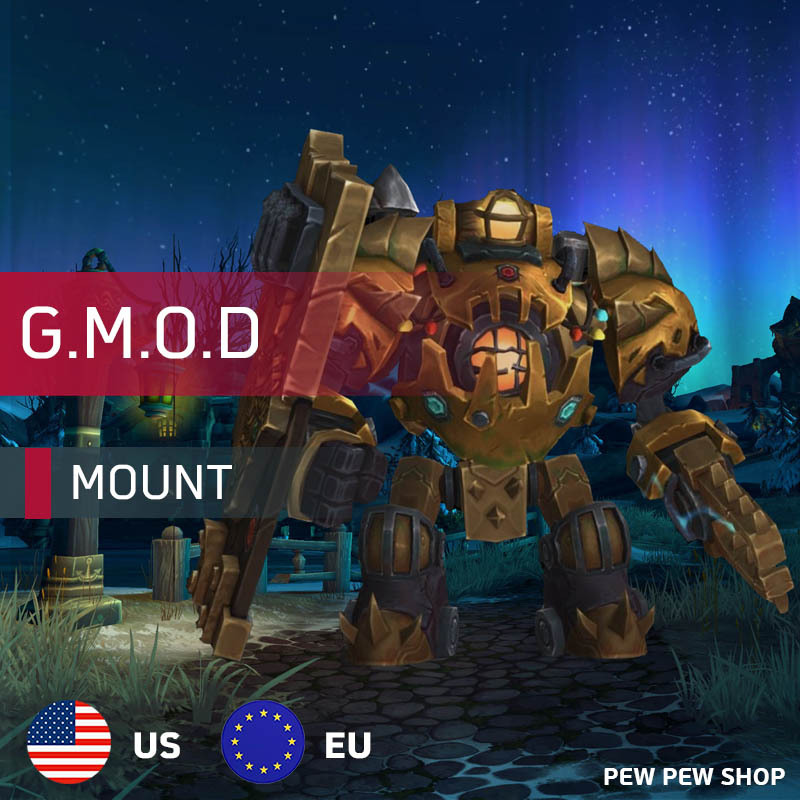 Mount from High Tinker Mekkatorque boss. Don't you dare close your eyes! G.M.O.D. Mount watching you.